There are people who can help. Call, text, or chat to speak to an advocate who can listen, answer your questions, and get you connected to supportive services. Chat with an advocate at www.dayoneservices.org. Are you ready to make a report and start your recovery? Whether you know someone stole your credit card information, or your personal sensitive information was exposed in a data breach, you can go to www.identitytheft.gov today to report your experiences to the Federal Trade Commission (FTC) and get a personalized recovery plan with clear instructions and pre-generated forms to help make this process as easy and quick as possible. Has your information recently been lost or exposed in a data breach? Identitytheft.gov has advice for measures you can take to protect yourself if you believe your information might be vulnerable to identity theft. That includes the recent Equifax, Yahoo, and IRS Data Retrieval Tool for FAFSA data breaches. Identity theft occurs when somebody uses an individual’s personal identifying information in order to commit a crime. Identity thieves might use things like social security numbers, state driver’s licenses, or credit cards to make purchases, apply for benefits such as insurance or social security, file taxes, access insurance, or do other things. 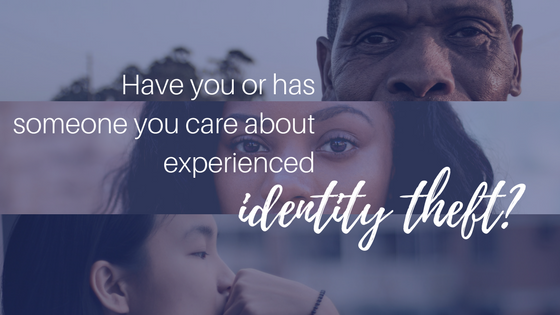 This helpful webpage managed by the Minnesota Department of Public Safety, Office of Justice Programs includes basic steps to take if you’re a victim of identity theft, steps to take to protect yourself, information on specific identity theft issues, and various additional resources. A national resource for victims, ITRC has assistance and information readily available, including identity theft specialists available to offer free support and resources. Follow this link to download fillable legal and forms and letters that may be helpful in the recovery process. The National Association of Consumer Advocates has a list of attorneys located in Minnesota who may be able to assist with identity theft related cases.